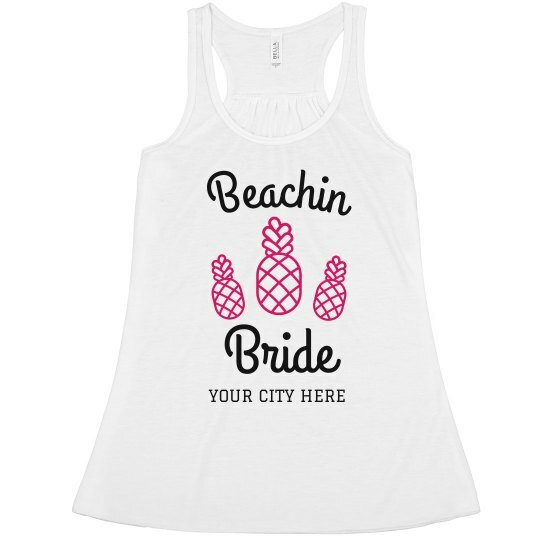 Customize a trendy 'beachin bride' tank to wear while you get ready on the morning of your big day! 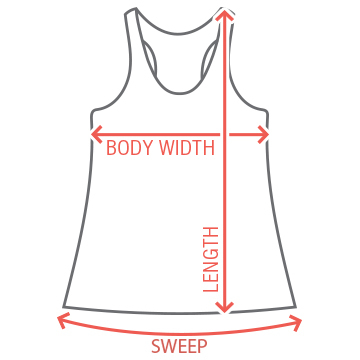 Personalize this flowy top by adding your own text. Don't forget to check out the matching 'beachin babes' version for the rest of your bridal party!